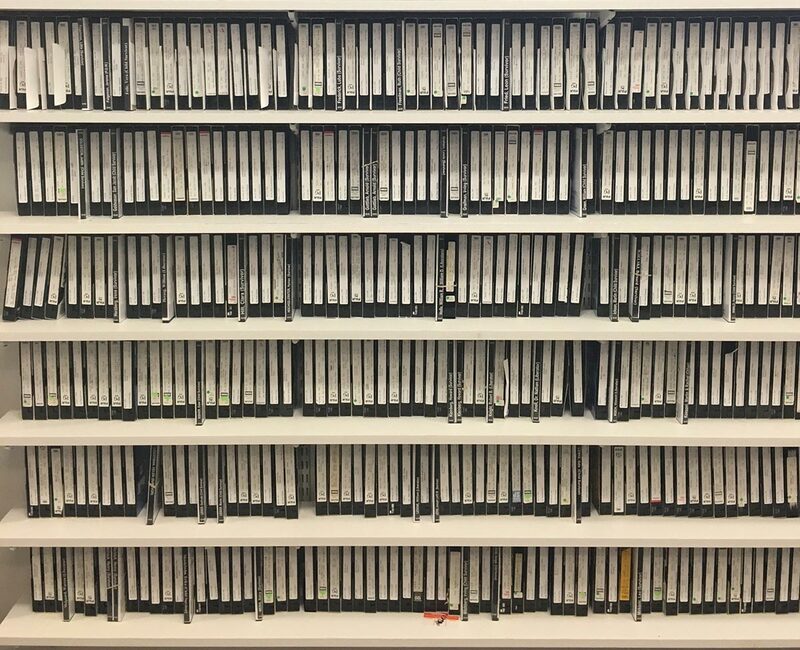 The Oral History Department has the largest self-produced standardized collection of eyewitness testimonies in the world. As a result, there are over 2,500 testimonies available for scholars and educational purposes. These are done by interviewers who have been trained by us in a 54-hour course which is university accredited. The Center has achieved international acclaim and recognition for maintaining the largest self-produced, standardized, oral history library collection. The United Nations, Steven Spielberg’s Shoah Foundation, The United States Holocaust Memorial Museum, and the Simon Wiesenthal Center are among the prestigious institutions that have sought the Center’s expertise over the years to develop their oral history projects and programs. The interviews are recorded in our in-house studio. Each interview ranges between 1 to 3 hours or more. There are many steps to go through before completion. The structured interviews are conducted with the utmost sensitivity. When completed, they are transcribed and after careful proof reading to assure accuracy, they are bound on acid-free paper. The transcription and audit/editing process is supported by the work of volunteers. It is important to note that the Center is the only known institution to date that is transcribing verbatim each acquired interview. Preserved, highlighted, and featured as the cornerstone of a distinctive museum on the Holocaust that will tell the story to our diverse community. One of the major current efforts is to digitize, index, and catalog the interviews, enabling the creation of a unique database that can be queried for names, dates, locations, subject matter, and other variables. The result of this process will be an invaluable tool for researchers. Thanks to our wonderful volunteers, the interviews are transcribed, audit/edited, foreign/edited, corrected, proofread and eventually these manuscripts are published into leather bound acid free books with an index and abstract. Each interviewee will receive a DVD copy of their testimony. For a fee, family members may also request copies to preserve their family history. Access to these interviews will be available in our multi-media/research library when phase II of our museum is complete. 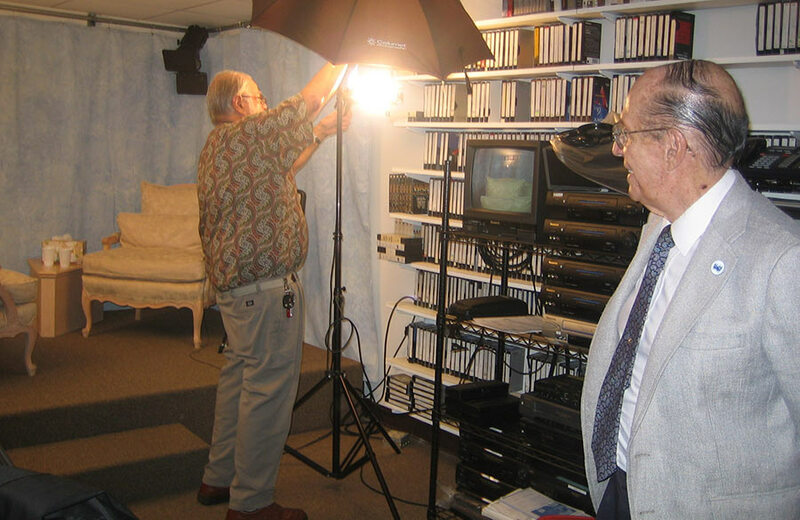 These interviews are also copyrighted and sent to the United States Holocaust Memorial Museum in Washington, D.C.
For more information on the Oral History Collection, please contact Louise, Oral History Coordinator at (954) 929-5690 x305 or documentation@hdec.org.